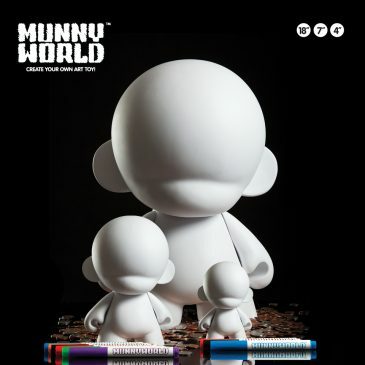 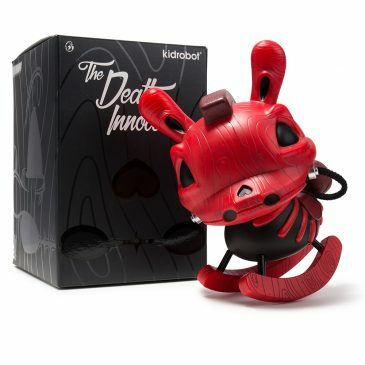 Igor Ventura’s Death of Innocence 8-Inch Dunny! 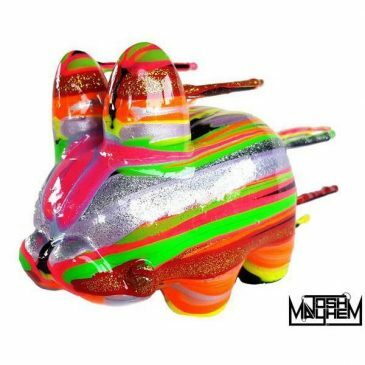 Throwback Thursday Josh Mayhem’s Blown Away Labbits! 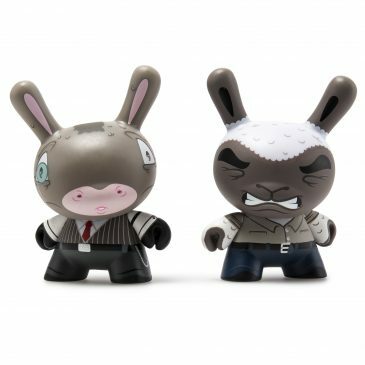 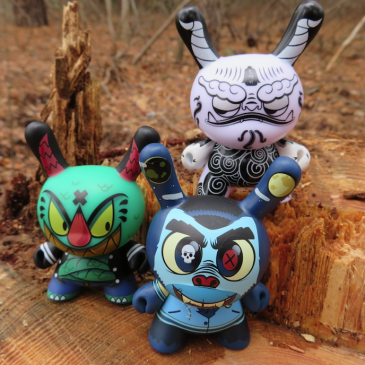 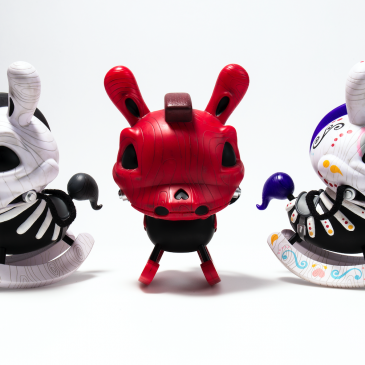 Mr. Watt Anatomical Dunny By Johnny Draco Available Now! 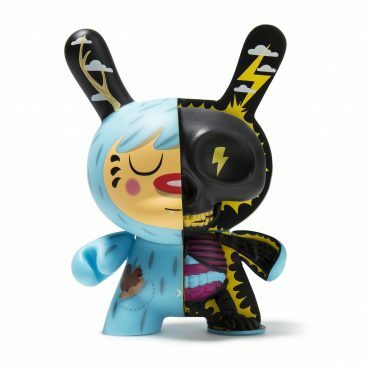 Care Bears x Linda Panda: Perfect & Polite Panda Online Now!